Welcome home!! 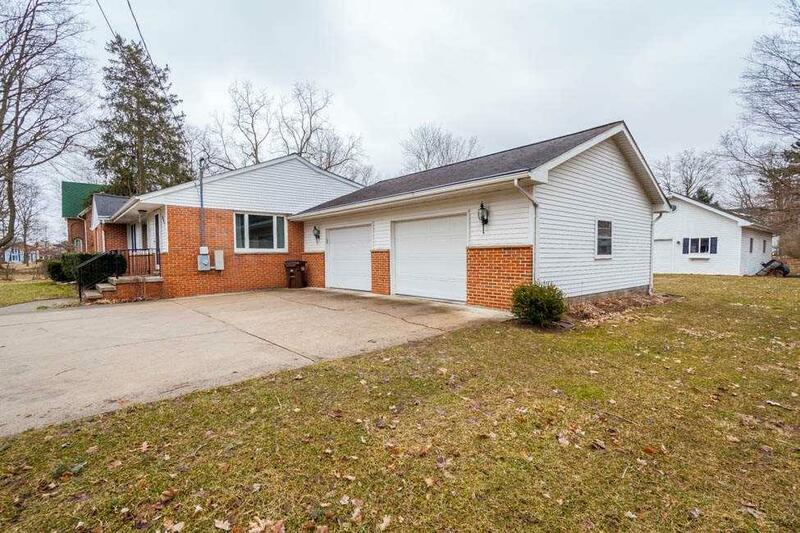 Schedule your showing today for this well maintained ranch in the heart of Grass Lake. 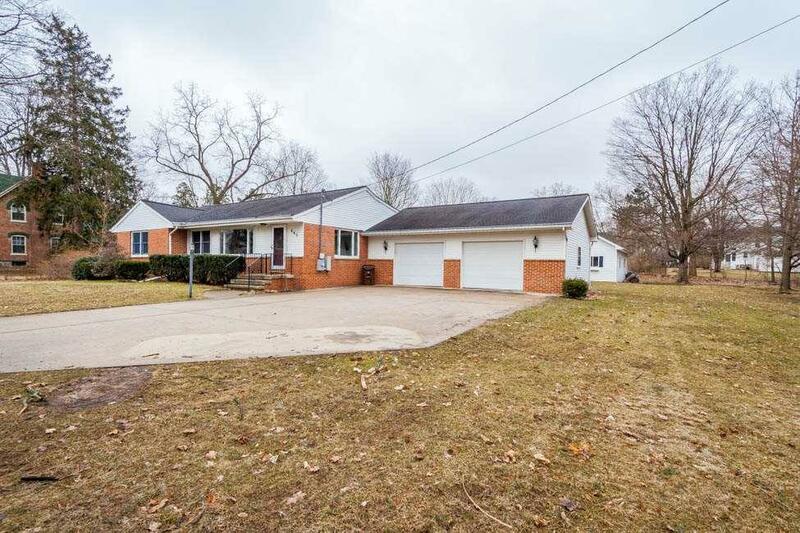 This home boasts over 2000 sq ft on over an acre. 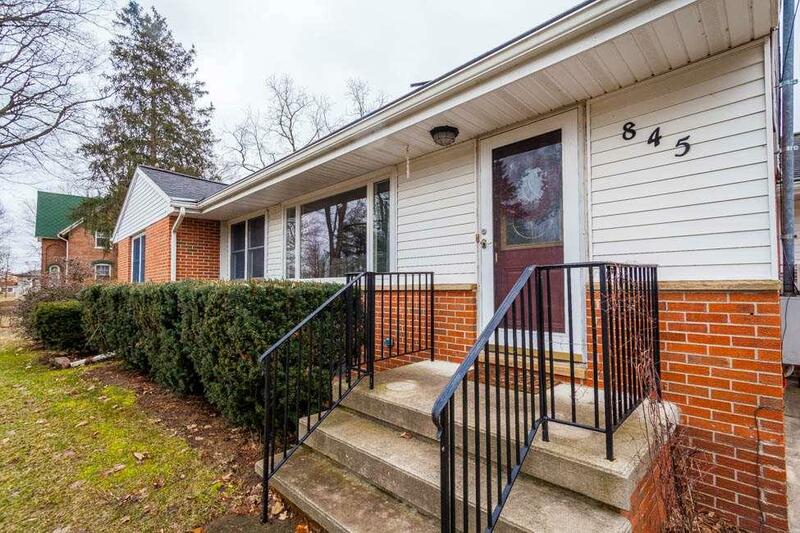 Some of the great features include 3 bedrooms, 2 full bath, 2.5 attached garage, newer windows, cedar closets, large spacious bedrooms, and a master on-suite. 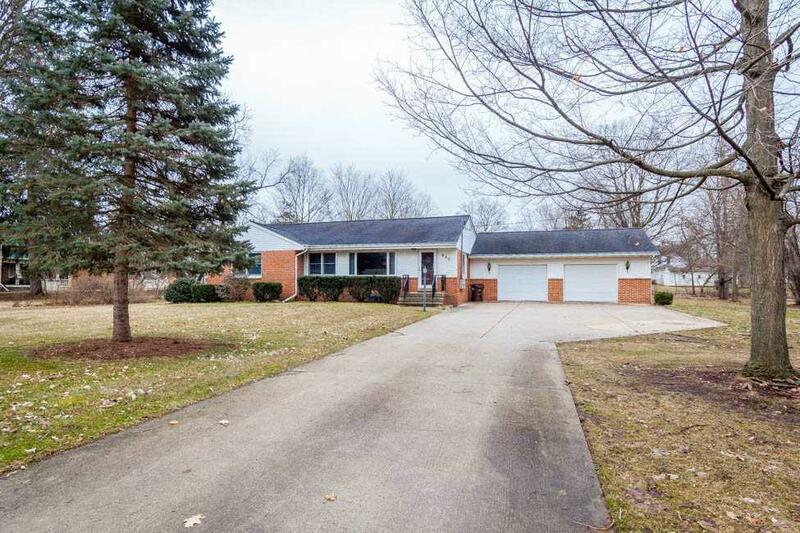 The large yard is beautifully landscaped and also has an extra 2 car garage that is 20 x 32. It would be great for storage or maybe even transform it onto your outdoor entertainment space. Don't forget about the full basement, it's already roughed in and just waiting for your finishing touches.